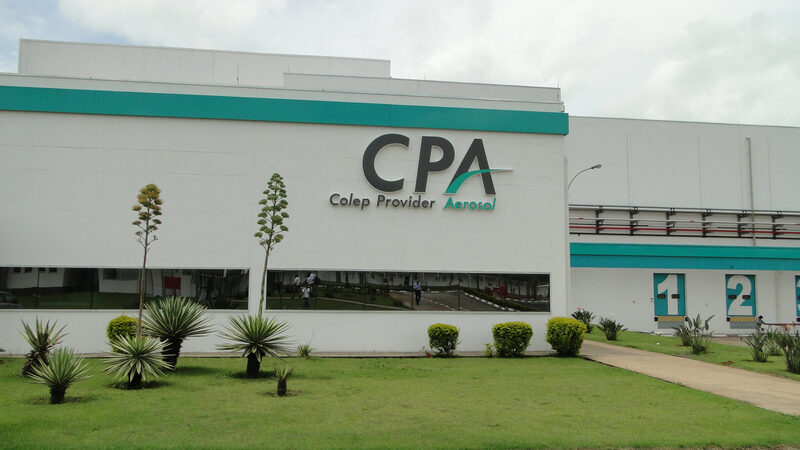 Colep has become the sole shareholder of Brazilian companies Provider, Total Pack and Colep Provider Aerosol (CPA). After first entering the Latin American personal care and household care products markets in 2010 by acquiring a 51% stake in the three manufacturers, Colep has now purchased the remaining 49% previously held by ZM Participação. Previously holders of a controlling stake, Colep is now wholly responsible for managing the companies’ operations. 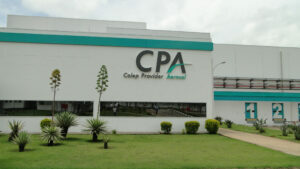 Colep’s international strategy involves reinforcing its business presence in different regions of the globe, particularly the Americas, according to a company release.